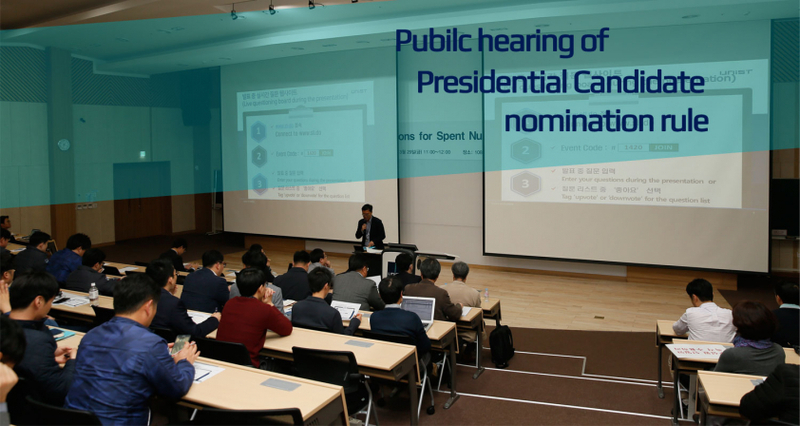 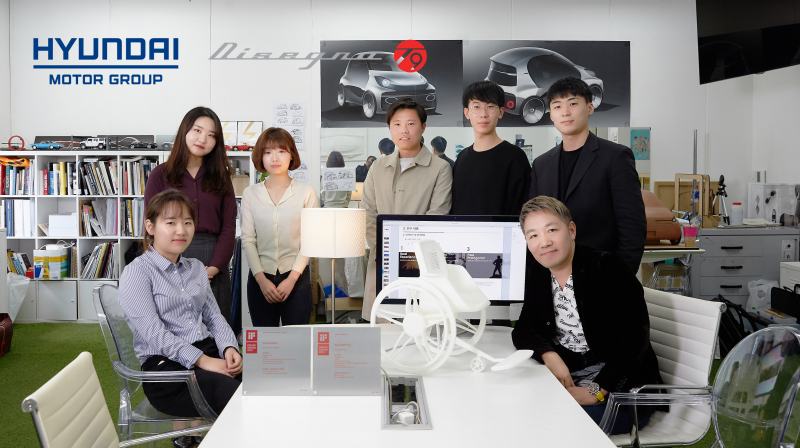 UNIST Design Team Selected to Design Driverless Cars wit..
Public Hearing Held on Management Rules of Presidential ..
UNIST and Ulsan Metropolitan Office of Education Sign Mo..
Class 101, Student-led Online Learning Venture Attracts ..
UNIST Student Honored for the 2018 ISSCC SRP Poster Awar.. 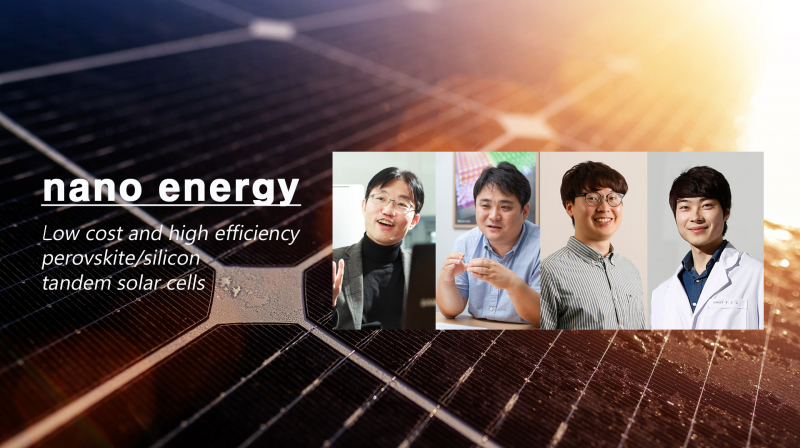 Professor Sam H. Noh to Serve as Program Co-Chair for FA..
Biclustering Big Data Analysis Identifies Cancer Suppres..
New Study Presents Ultrafast-Charging Si-based Anodes fo..
Unveiling the Dynamics of the Bloch Point in an Asymmetr.. 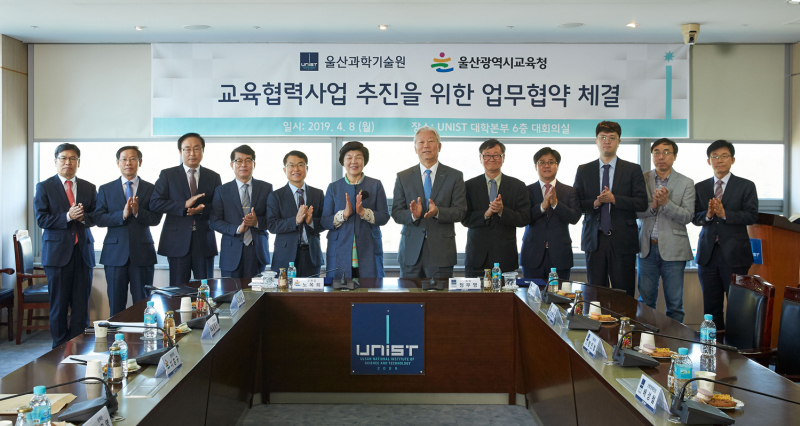 Novel Technology to Convert Waste Heat into Electrical E..
다채로운 학교의 정보를 영상으로 접하실 수 있습니다. 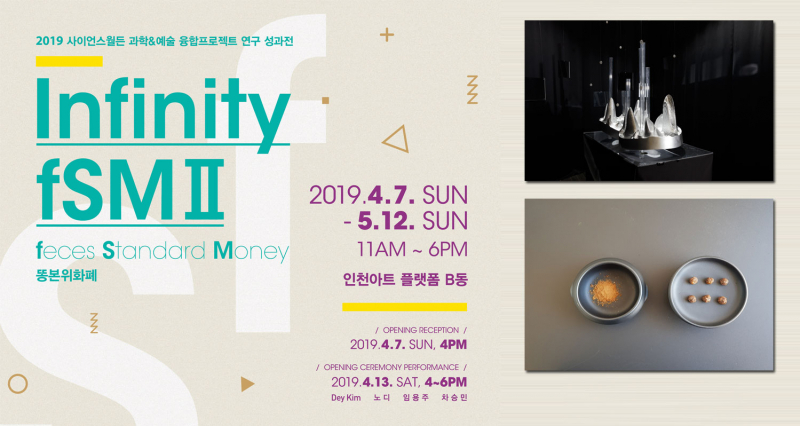 UNIST to Host 2nd ‘Fourth Industrial..
UNIST Student Honored for the 2018 ISSCC S..
[Short News] UNIST Caught the Eyes of Inte..